A little after 1:00 pm on Tuesday, September 3, 1878, Charles Stannard saw his twenty-two-year-old daughter, Mary, leave their home in the Rockland, Connecticut carrying a tin pail; she was off to pick berries, just a few hundred yards away. Mary never reached her destination. At 6:00 that evening, Mary’s father found her lifeless body lying in the path leading from the house. She had been stabbed in the throat, and left lying on her back with her hands folded across her stomach. 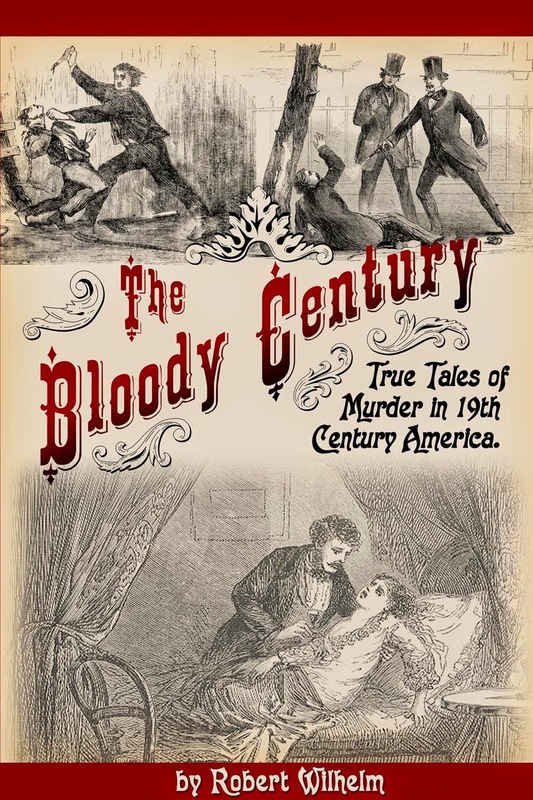 As the news spread through town, so did rumors and speculations as to her killer. 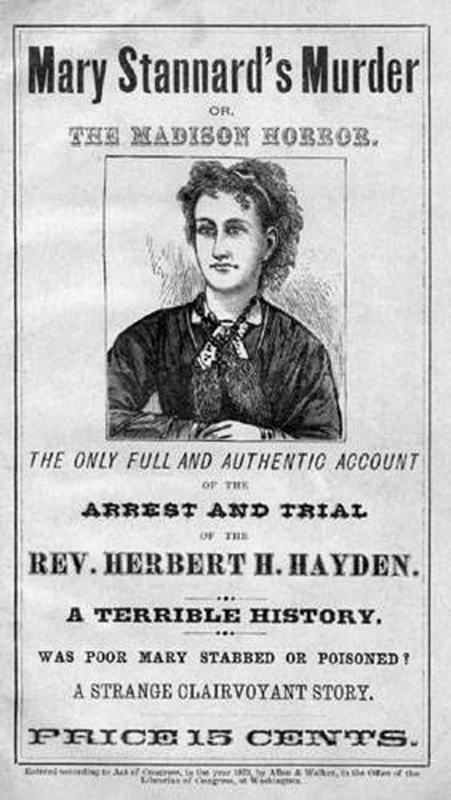 By Thursday all speculation pointed to one man: Mary’s Methodist pastor and onetime employer, the Reverend Herbert H. Hayden.